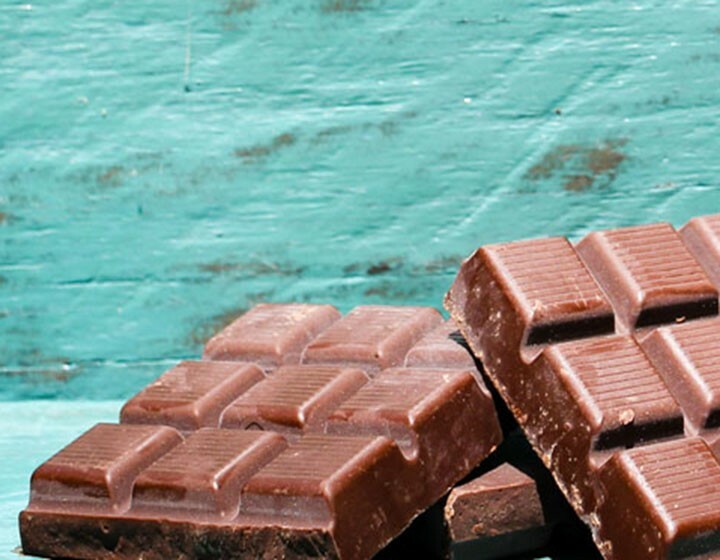 Chocolate is the definition of indulgence and our Chukulati is no exception. 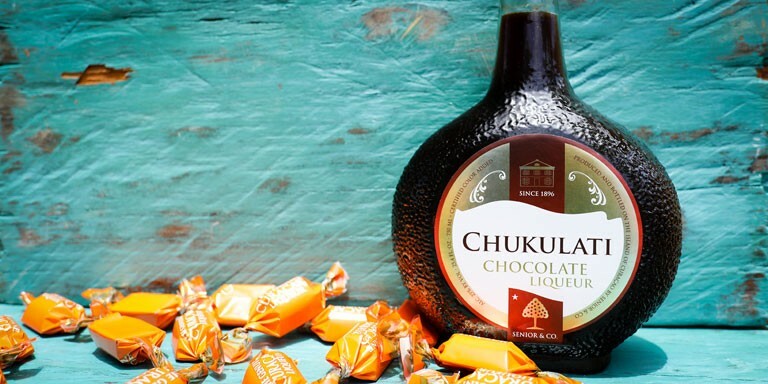 This chocolate liqueur has a sweet taste and a powerful body. It is a deep brown decadently, velvety liqueur with a strong body and a spicy after taste.